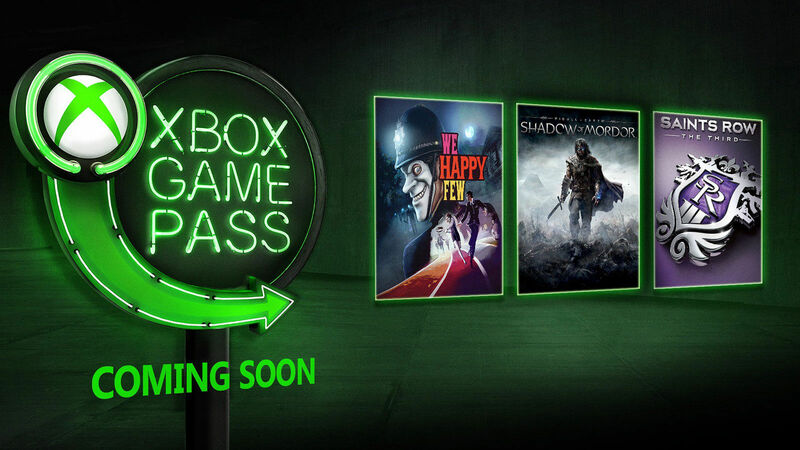 More games like Middle-earth: Shadow of War and We Happy Few are coming to Xbox Game Pass in January 2019. 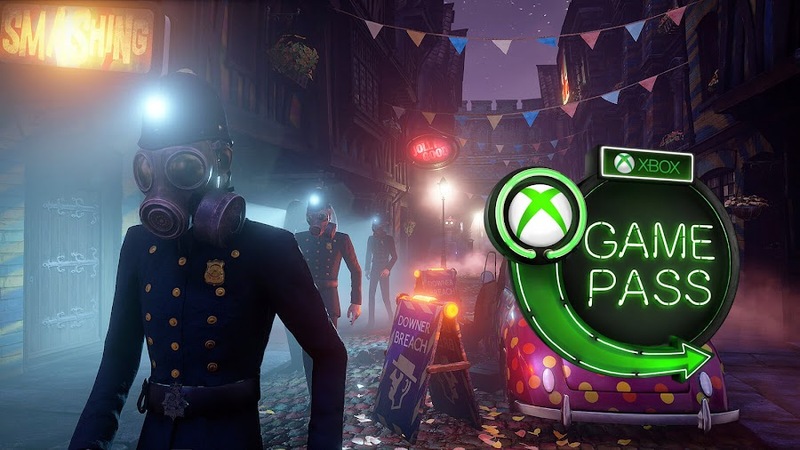 January 2019 has already been pretty much packed up for members of Xbox Game Pass and looks like more game are arriving on the pipeline to join the pre-existing catalogue of more than 100 great titles on Xbox One and Xbox 360. So, while you probably are not yet done catching up with the lineup announced earlier this month that had Ark: Survival Evolved and Just Cause 3, Microsoft Studios have decided to jam down some more games at your disposal from January 17 to 24. Known as Netflix for video games among fans, the subscription service will also be adding the entire season of episodic graphic adventure game Life is Strange on December 20, followed by all three episodes of Life is Strange: Before the Storm on December 27. Heading towards the subscribers are a slew of action-adventure games with one of them is set in open world and another one being Lego-themed with a single exception of a crossover fighting game from a beloved franchise. 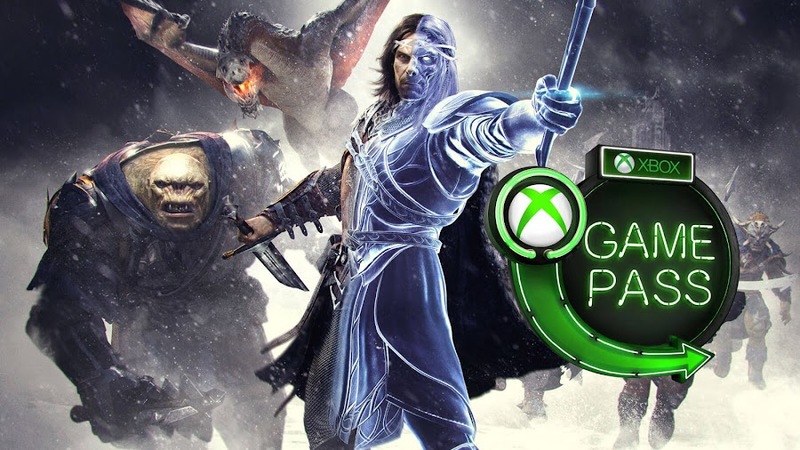 Placed between the events of The Hobbit and The Lord of the Rings series, Shadow of War is a non-canon story about a ranger named Talion, who decides to merge with the wraith of Elf Lord Celebrimbor to avenge their fallen loved ones. Aside from employing in melee combat, the wraith abilities can be used for fighting or even manipulate enemies. The game was praised for introducing the unique Nemesis System and its excellence but heavily criticized for including loot boxes and predatory micro-transactions. 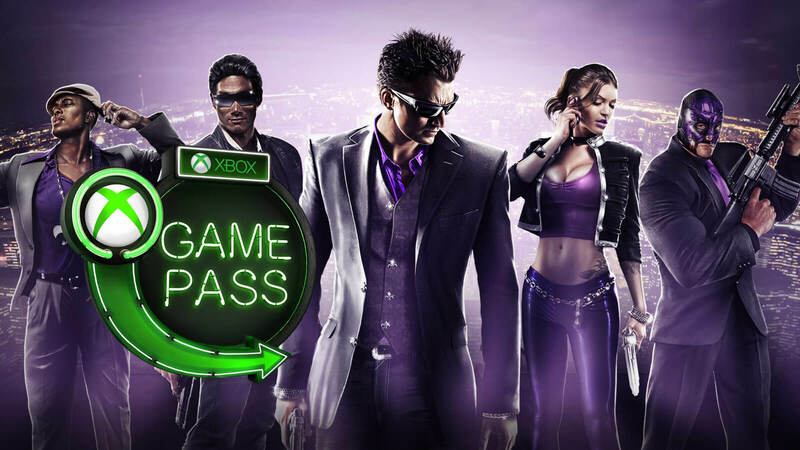 Although we are not sure when Saints Row: The Third is coming to Nintendo Switch but we are certain that the crazy mayhem if this open world action adventure is hitting Xbox Game Pass nearing the end of this month and that is the current good news. The game picks up from the events of Saints Row 2 and 3rd Street Saints goes up against a global criminal Syndicate who wants them to pay attention and respect. Things are about to get heated up in Steelport as they all enter a turf war. Then comes a Lego-themed game based on The Lego Movie chronicling the life and times of everyman construction worker Emmet Brickowski who is voiced by actor Chris Pratt and believes himself to be special but tries to being one anyway after finding out that he actually isn't. 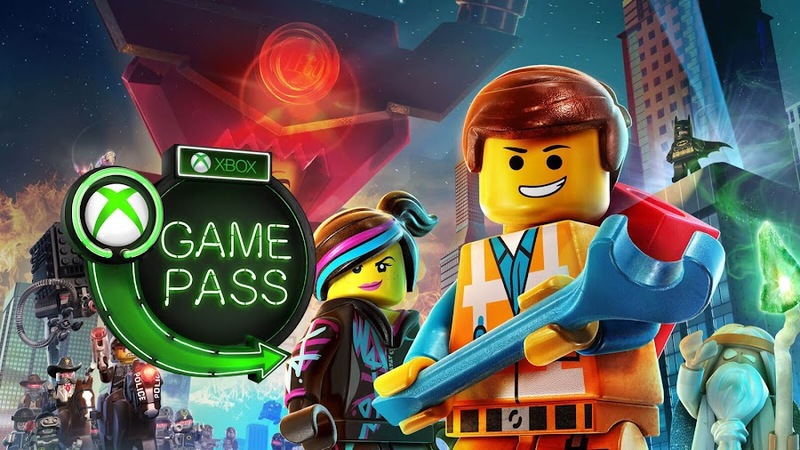 Gameplay mechanics of the title follows the similar fashion of previous Lego titles from developer TT Fusion with a healthy amount of comedic dose and tons of fun. If you are into such genre of games, then you can find it decent and engaging enough. 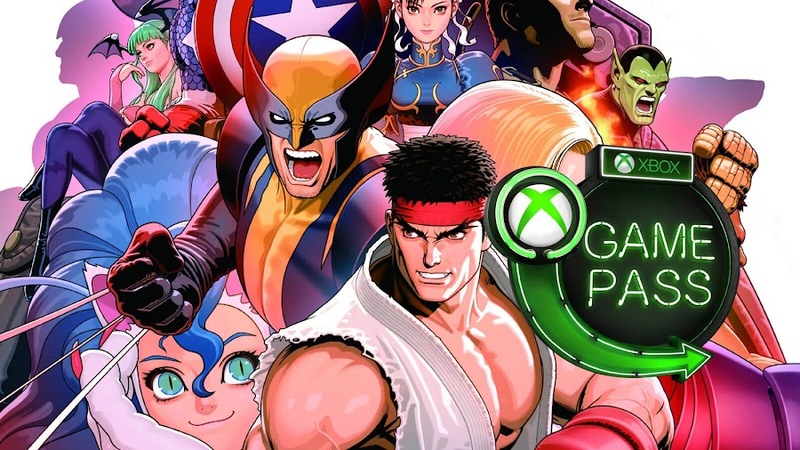 This one is an updated version of Marvel vs. Capcom 3: Fate of Two Worlds that was originally planned to include as a downloadable content but was turned into a standalone release that comes with an expanded roster of fighters. Despite of receiving positive feedback from fans and critics for overall improvement but was also criticized for not adding any new features or modes. Such complaints was sincerely taken into accounts during development of a sequel, Marvel Vs. Capcom: Infinite. Set on a retro-futuristic alternate reality England of 1960, the game revolves around three citizens of island town of Wellington Wells who tries to fight their way out of an oppressive society that wants everyone to remain ignorant of the truth. Authorities try to push people into a chemically induced euphoria by forcing a hallucinogenic drug called "Joy" on them. Arthur Hastings, Ollie Starkey and Sally Boyle eventually discovers the true history of their city and revolts against the system. Some of the hottest games out there right now like Ashen, Forza Horizon 4, Hellblade: Senua's Sacrifice, Mortal Kombat X, Ori and the Blind Forest, Playerunknown's Battlegrounds, Sea of Thieves, Sniper Elite 4 and State of Decay 2 are currently available on Xbox Game Pass. Other titles that are also included in the library are DiRT 4, Doom, Elder Scrolls Online: Tamriel Unlimited, Gears of War 4, Halo: The Master Chief Collection, Halo 5: Guardians, Hitman, Payday 2: Crimewave Edition, Rise of the Tomb Raider and The Division. Deep Silver has announced the arrival of Saints Row: The Third to Nintendo Switch in a surprise announcement. 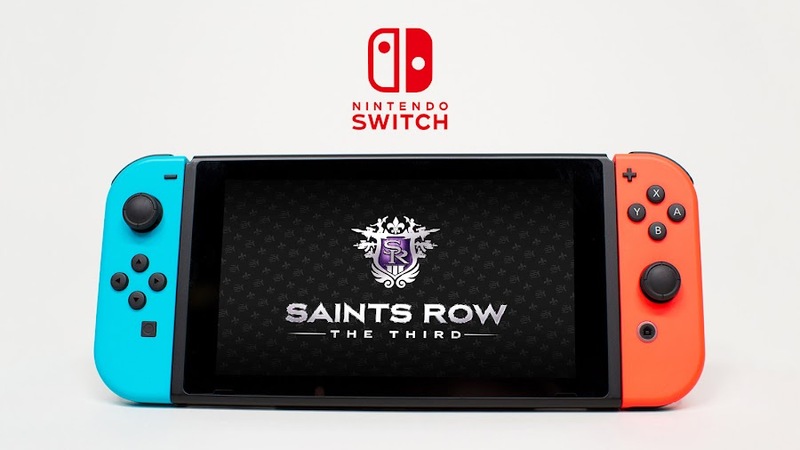 Developer Volition did a great job when they created open world action-adventure series of Saints Row games and one of the great titles from the franchise, Saints Row: The Third is now coming to Nintendo Switch. This may seem pretty random as the game did made a fan-following but it wasn't large enough for this third-party title to make its way into today's console sensation. We may end up witnessing an official reveal for the next game from the series later this week. This is just announced today on Twitter by publisher Deep Silver but we are busy wondering why go back to the third game instead of Saints Row IV, which by the way is a greater sequel than the one that is headed to Nintendo's next gen console. Perhaps the limited technological capability of Switch is unable to carry out the greatness into the handheld or maybe they have a greater strategy of bringing that one next and start their journey to port with The Third. Only time can tell. The publisher however, did not mention a possible release date or whether it is coming this year or not at all. The Tweet that made the announcement did say about more info to be revealed with a hashtag of Gamescom though. Gamescom 2018 has just started, so we may hear something more about it in the next few days. Whatever the reasons are for Volition's critically-acclaimed title to set a debut on Switch, we bet its great news for the fans of Nintendo console owners.